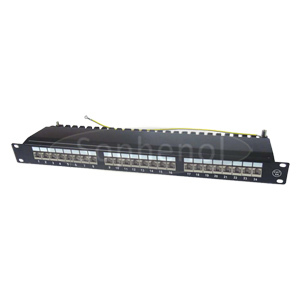 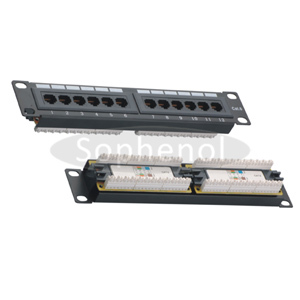 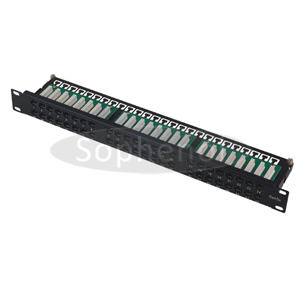 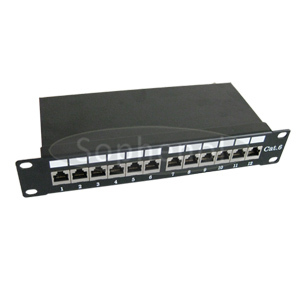 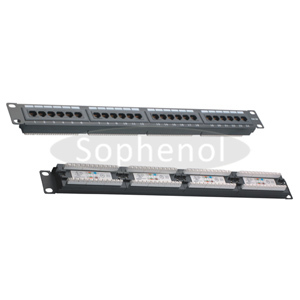 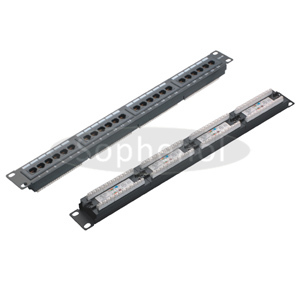 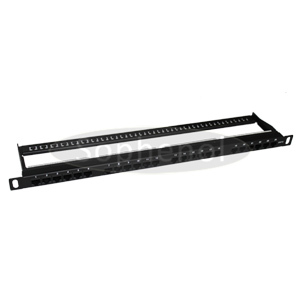 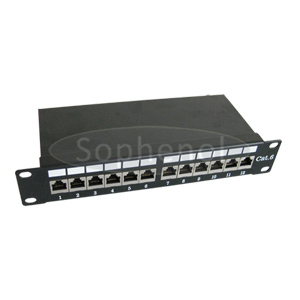 Please contact us for your various requirements on Patch Panel. 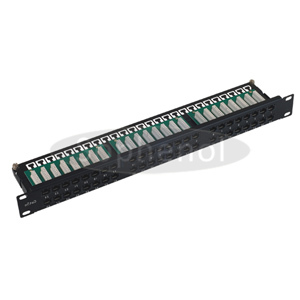 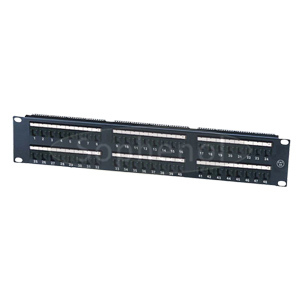 A patch panel is a mounted hardware unit containing an assembly of port locations in a communications or other electronic or electrical system. 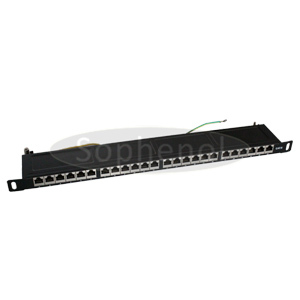 In a network, a patch panel serves as a sort of static switchboard, using cables to interconnect computers within the area of a local area network (LAN) and to the outside for connection to the Internet or other wide area network (WAN). 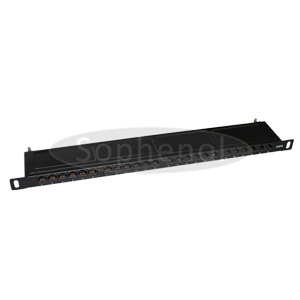 A patch panel uses a sort of jumper cable called a patch cord to create each interconnection.